ownCloud is a free and opensource file sync and share app which is self hosted. 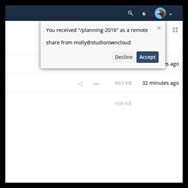 Developed by ownCloud, Inc.
What is the license type of ownCloud? 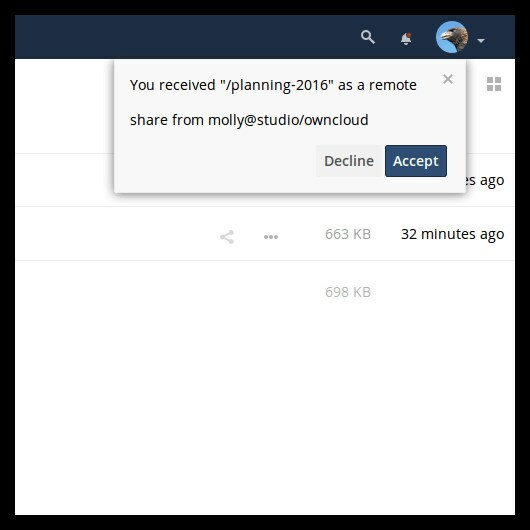 ownCloud is an Free Personal Product. 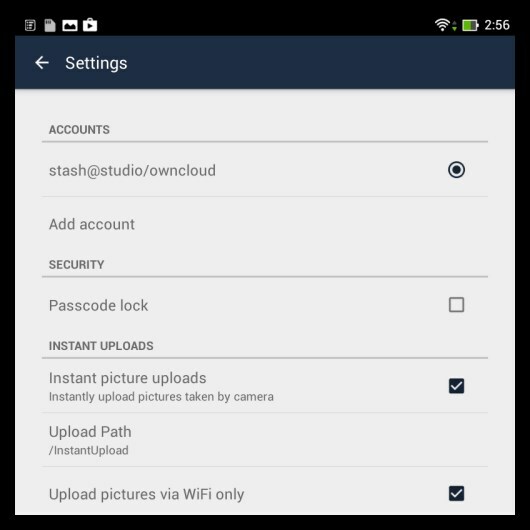 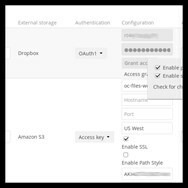 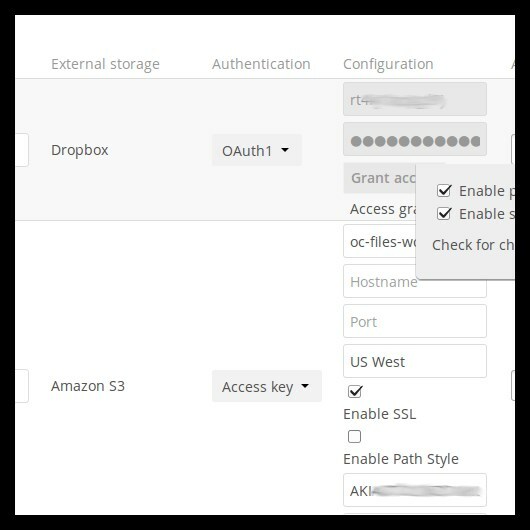 What are all platforms are supported by ownCloud?